Put your seat right where you want it with the Lev. 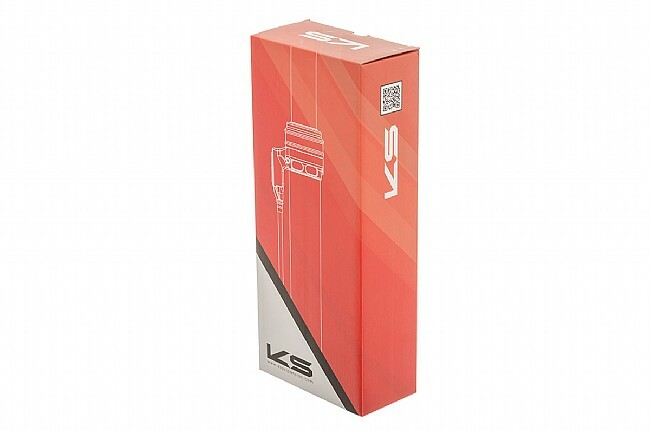 This internally routed dropper post from KS will leave you wondering where it has been your whole life. 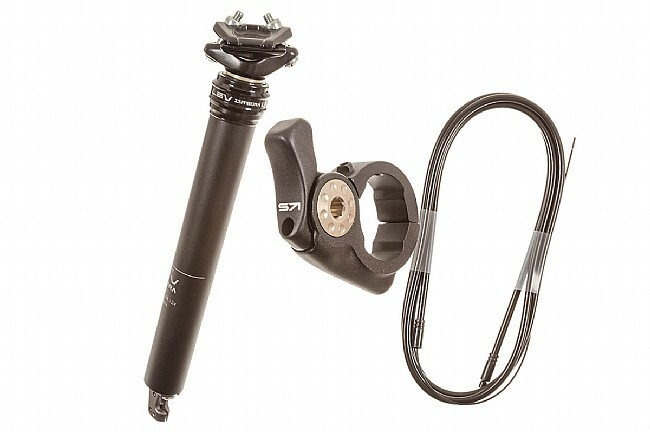 Durable enough to put up with the abuses associated with mountain biking, it delivers on performance and features. 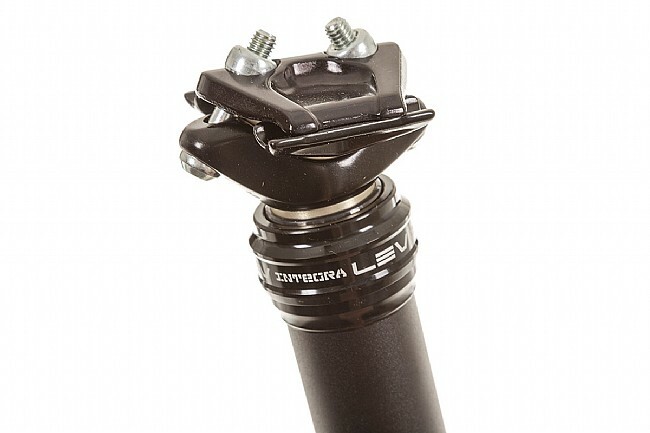 The Lev's hydraulically locked and air sprung post is infinitely adjustable through its range of extension, and the internal routing maintains the clean lines of your mountain bike. 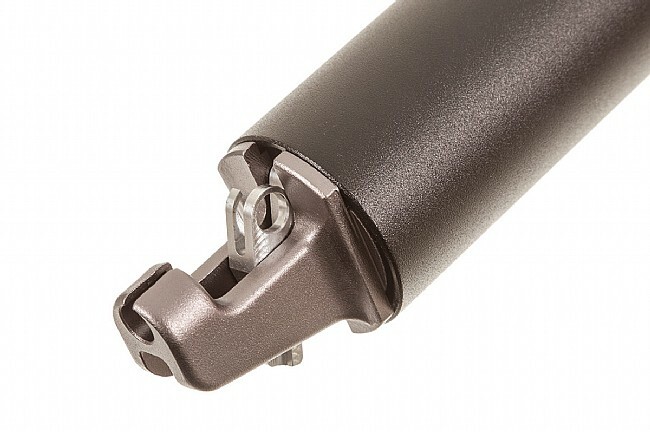 Control comes from an alloy remote which can replace the inner clamp of ODI grips, and it's is ergonomically designed for ease of use. 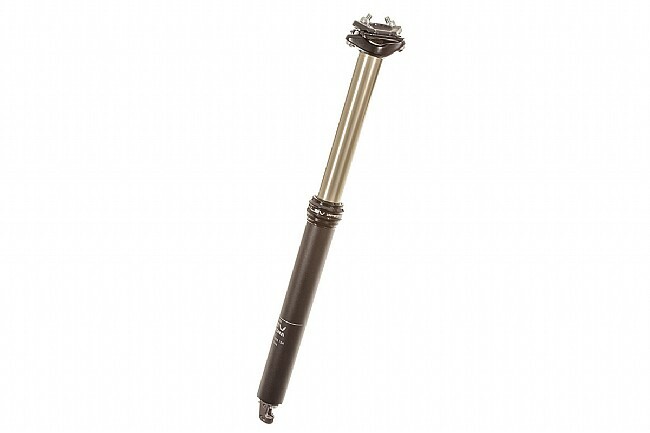 Available in 30.9 and 31.6mm post sizes with 150mm of travel, your search for a dropper post is over. Note: This post requires frames that are compatible with internal dropper routing. Contact us with questions or concerns.